UPDATE TO POST: Twenty minutes after I posted this, I learned through Facebook that Chris passed away in his sleep two nights after these photos were taken. On Thursday he was looking up at the stars over the movie screen, on Saturday he was looking down upon us from the stars. Rest in peace, Chris Foust. ORIGINAL POST: Enjoyed one of my favorite movies/musicals, Grease, with my Monkeys last weekend and tagged along my camera for kicks and giggles to tickle some of my night photography creative desires. It was a fund raiser for a local fireman, Chris Foust, who was severely injured in an explosion and subsequently had both legs amputated. I never met him but was moved by his story so we participated in the fund raiser as a family to support him. 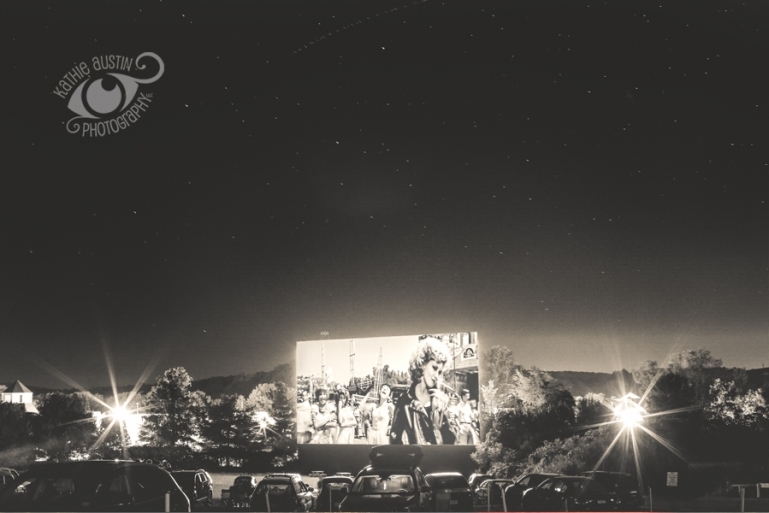 Separately, you can never see a bad movie at the Warwick Drive-In Theater where you don’t watch movies outdoors, you experience them. 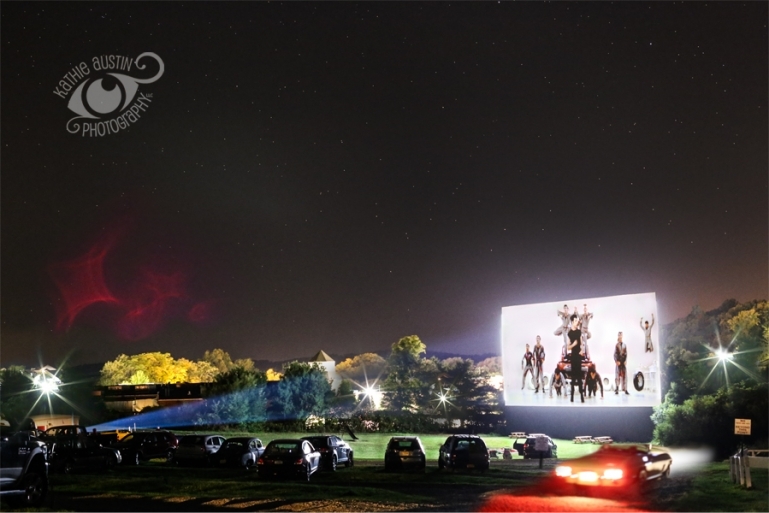 This drive-in is one of only 348 in the United States and is located in the quaint, historic village of Warwick, NY . . . Come discover the Warwick Valley!